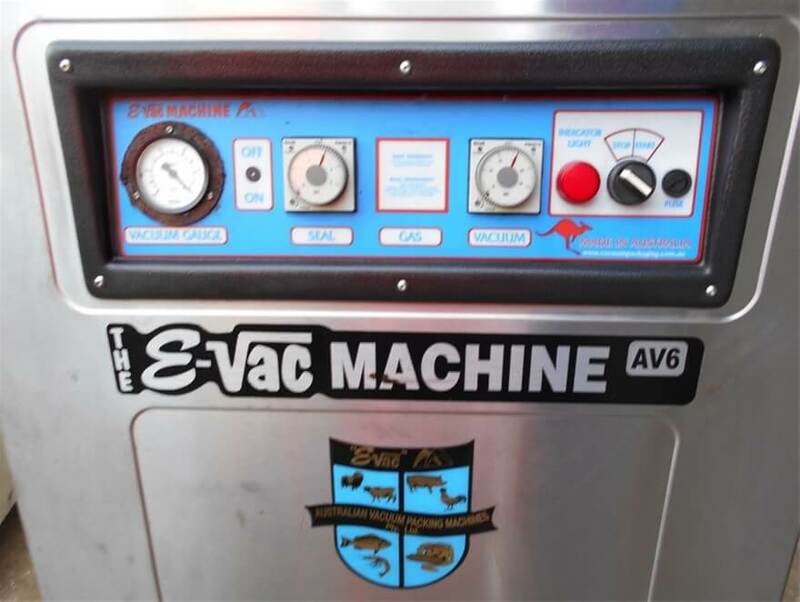 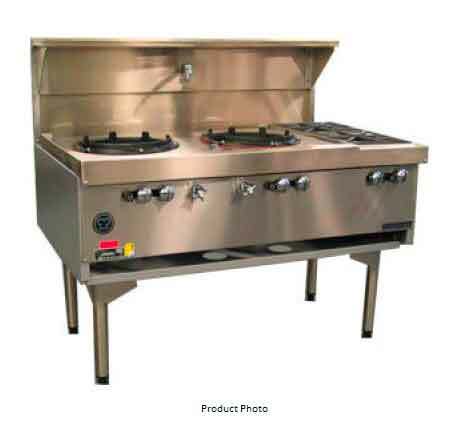 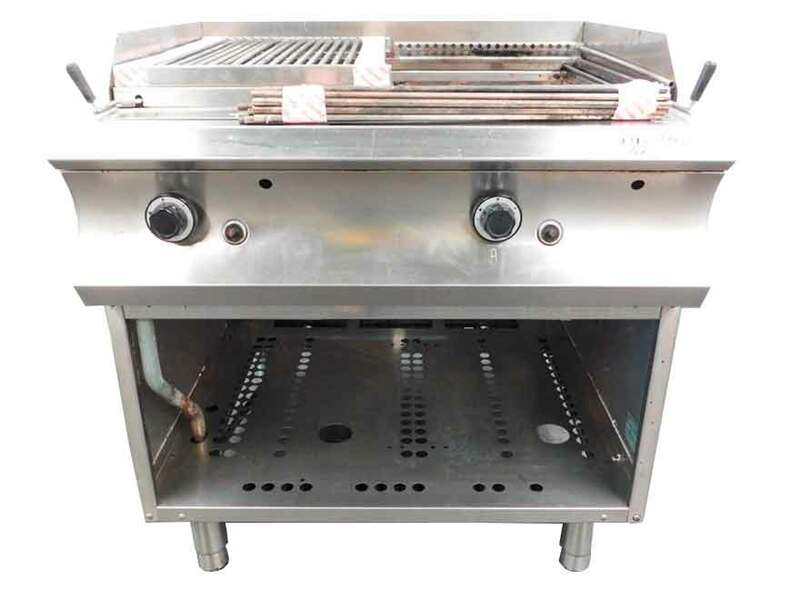 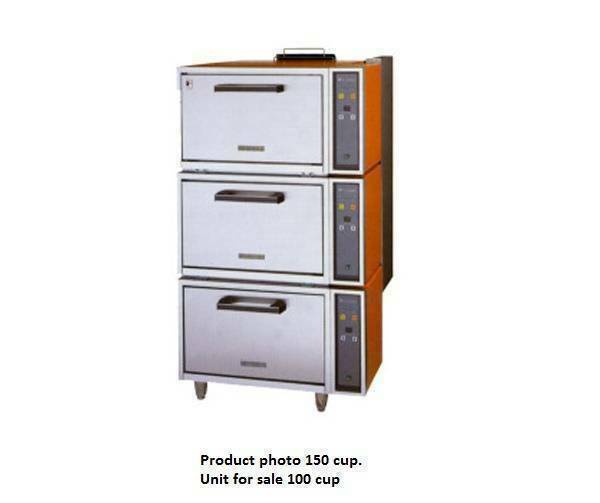 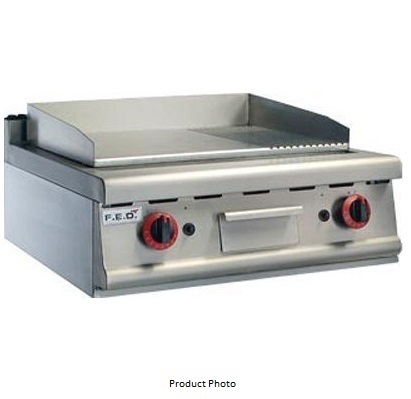 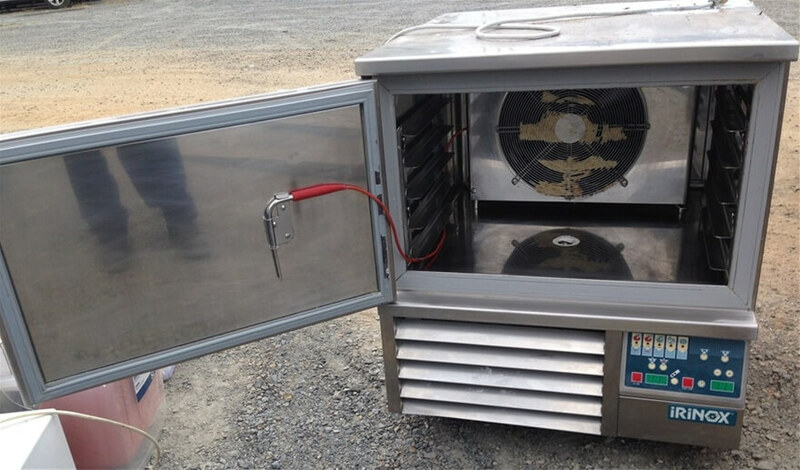 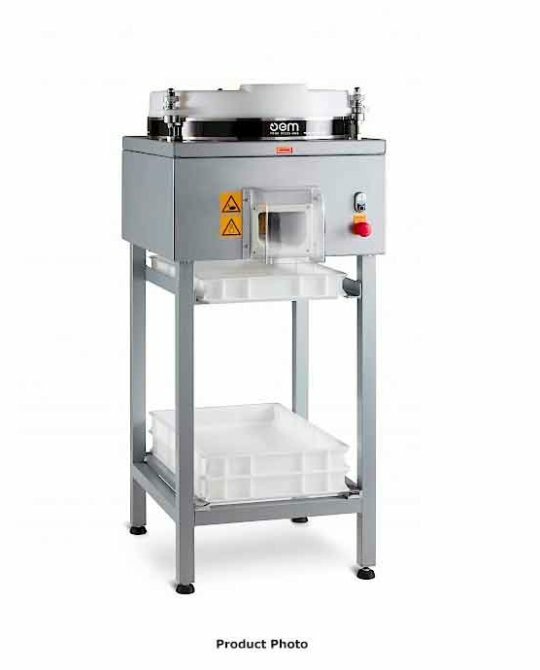 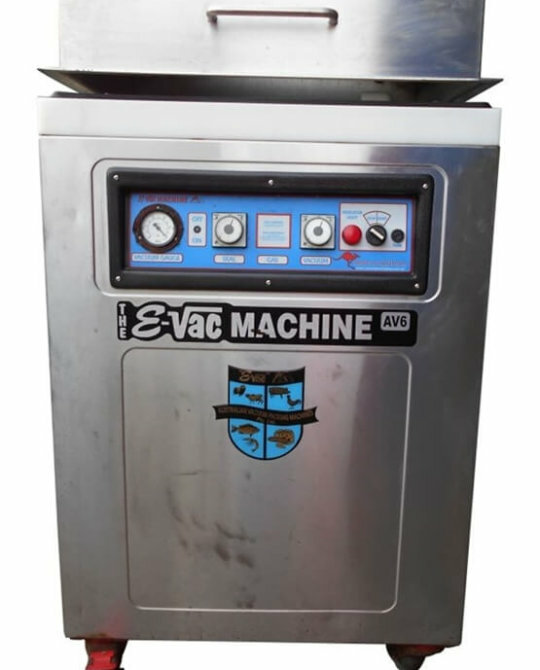 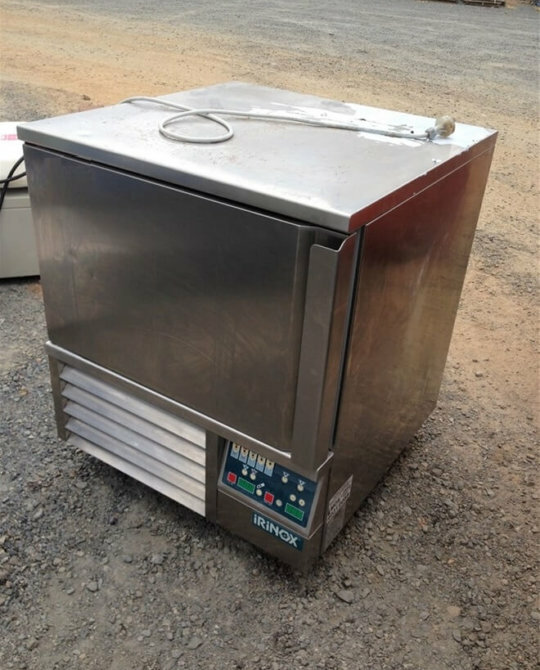 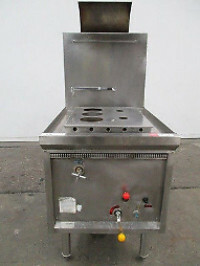 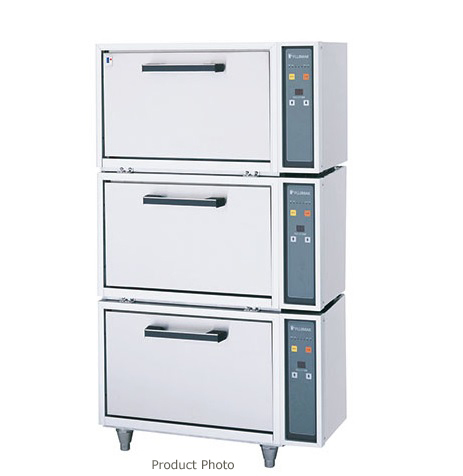 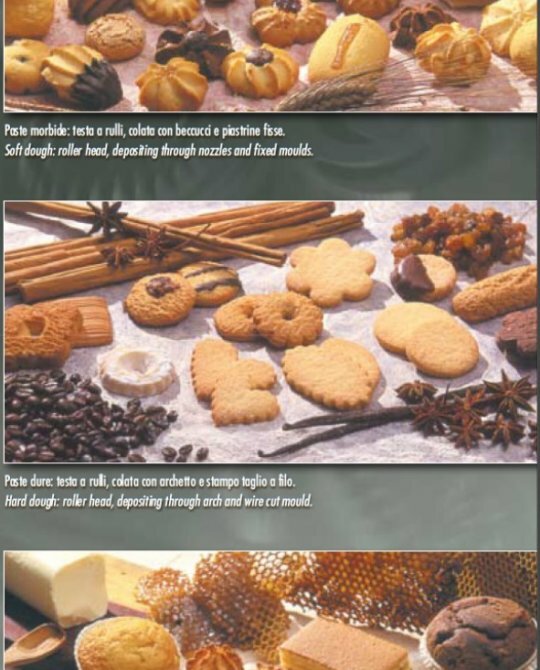 Categories: Bakery Equipment, Commercial Kitchen, Food Equipment. 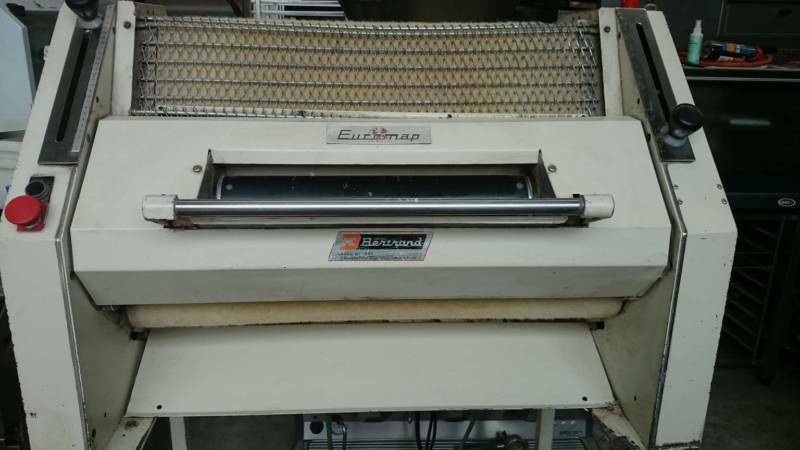 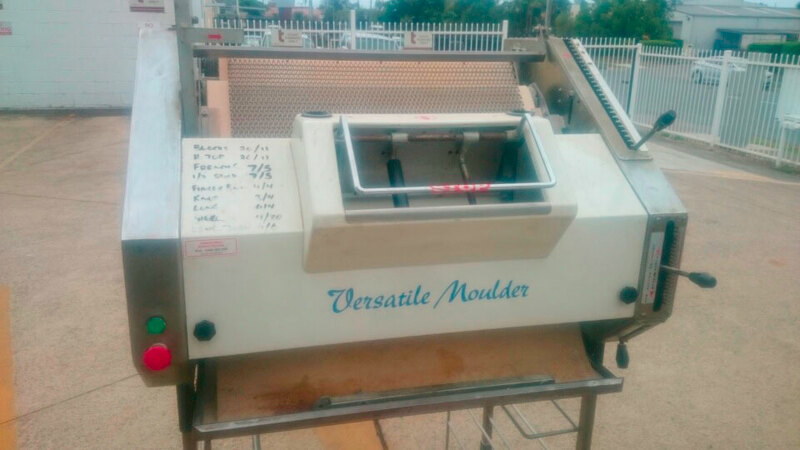 This French Bread Moulder is made by Euromap which is a Pavaillar Company & is in very Good Condition. 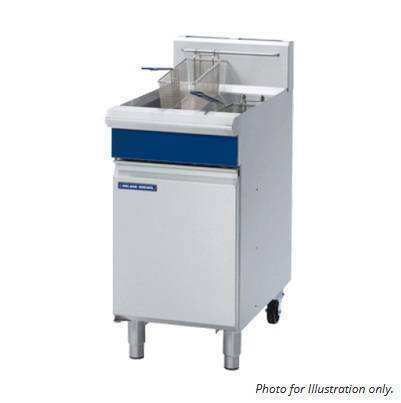 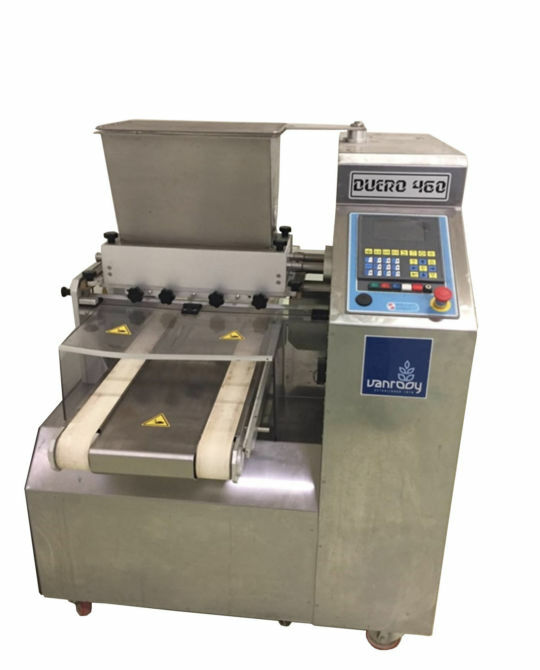 Commercial French Bread Bread Moulder, Bakery French Bread Moulder.